In his book ‘The FIVE dysfunctions of a TEAM’ (great book by the way) – Patrick Lencioni talks about ‘Trust’ as being the absolute foundation when it comes to teamwork. I think most of us would agree – it’s very difficult to maintain any sort of relationship, whether it’s personal or professional without trust. In the context of teamwork – trust manifests as people giving their opinions freely, regardless of what they are, without fear of repercussion or judgement. If you don’t have that, then all you’re doing is acting out a form of ‘Artificial Harmony’. When there’s trust, team members admit their weaknesses and ask for help, artificial harmony means weaknesses are concealed and mistakes are hidden. When there’s trust people offer and accept apologies without hesitation, in an environment of artificial harmony people hold grudges. Team members that trust each other focus their time and energy on important issues, not politics; whereas team members that have prioritized artificial harmony waste time and energy managing their behaviors for effect. 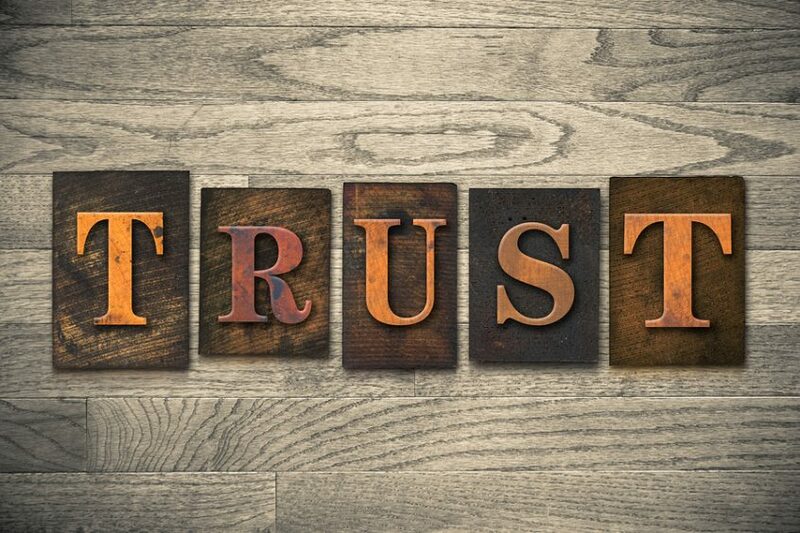 So – how do we build trust? There’s a myriad of different ways to do that – but the absolute key to trust; is vulnerability. As a leader, you must be vulnerable, and you must create an environment that doesn’t punish it. That means admitting your mistakes, not being afraid to apologize, asking for help, appreciating the skills of others (and using them) and when people are brave enough to be honest about what they think or how they feel – recognize that’s exactly what you’re trying to achieve – and respond appropriately!